In 2016, Schwinn® launched the Brand Ambassador program to inspire people of all ages to get out and bike! Now, in 2020, we are excited to say that the Brand Ambassador program has continued to grow and evolve with each year, welcoming more ambassadors and sharing more stories that continue to captivate our community. Each Schwinn® Ambassador is hand selected by the brand team based on their bicycling interests, knowledge, online presence, creativity, and ability to motivate as many potential Schwinn® consumers as possible. Schwinn® Ambassadors have come from across the globe! They are of different ages, ethnicity, and genders; they ride bikes with their families and friends; for fitness, for fun, to get to work, or simply because they enjoy the numerous benefits that come from having a bicycle in their life. 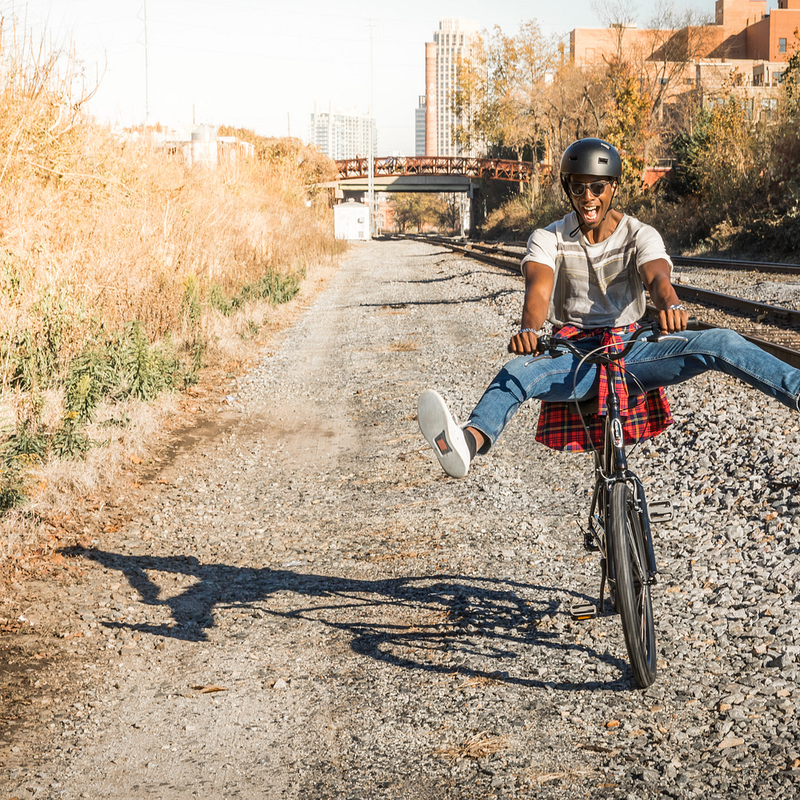 This year, the Schwinn® Brand Ambassadors will continue to bring the Schwinn® brand to life with real stories on the Schwinn® blog, incredible imagery, and engaging videos that bring the product to life throughout all of Schwinn®’s digital presence. Together, the Schwinn® Ambassadors have created a collective voice that emphasizes Schwinn® as a bicycle brand for everyone: one with real people and experiences that inspire us all to get out and ride! You can read some of our Schwinn Ambassadors stories on the blog. If you or anyone you know is interested in becoming a Schwinn Ambassador, apply online today!